Single-tenant NN leased freestanding Fosters Freeze Restaurant investment with long term tenant on a 10-year lease with consistent rent increases. 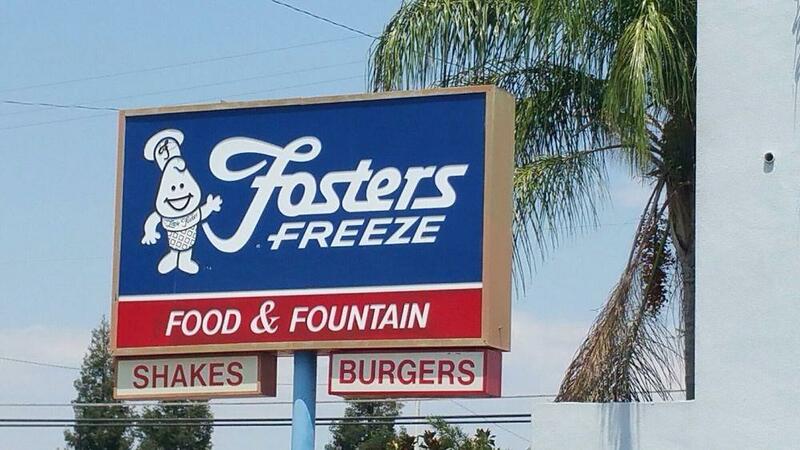 Fosters Freeze has occupied the space since 1962 and just inked another corporate guaranteed lease extension through May 2026 with no termination clause. The lease rate is very conservative at only $1.45/SF/month, making this a very profitable location. The tenant just completed a $50K+ remodel in 2017, showing their commitment to the market and location. The vibrant downtown of Reedley attracts various quality tenants surrounding the location bringing great synergy for Fosters Freeze to flourish. Well known and established corner restaurant building in a highly traveled area off the Main and Main of Downtown Reedley. The freestanding building has a functional floor plan that tenant has made substantial improvements to. The deal is operated by a quality multi-unit family partnership/operator with a long history in fast food operations. Listing provided courtesy of Jennifer Martin of Keller Williams Fresno.